Congratulations to Travis, aka Tyler Kelly (and formerly Colt Daniels), on his first Writing Challenge win! His story “The Bunny Abides” was written in response to the “Rabbits” Writing Challenge of March & April 2014. This unique Challenge topic prompted several interpretations, from “The Bunny Abides” to the runner-up, Jalana Laxyn’s Alice in Wonderland-inspired “Watch your head!” Judges noted the difficulty of deciding this Challenge, and they hope that you’ll take a look at the complete March & April Challenge compilation to read through the fine stories for yourself! Of “The Bunny Abides,” judges were effusive in their praise. Toni Turner wrote, “It was a fast moving plot, that sucked you in from beginning to end, gave hope for the characters’ survival, then snatched it away, staying true to the premise of the research being a “total failure.”” Sal Taybrim, winner of the previous Challenge and new judge for the Writing Challenges, wrote that she “found this idea the most compelling and it had the most lingering, haunting ending.” This story takes the Challenge’s titular creature in a completely unexpected direction, and it’s one that you’ll have to discover for yourself when you read this winning story! 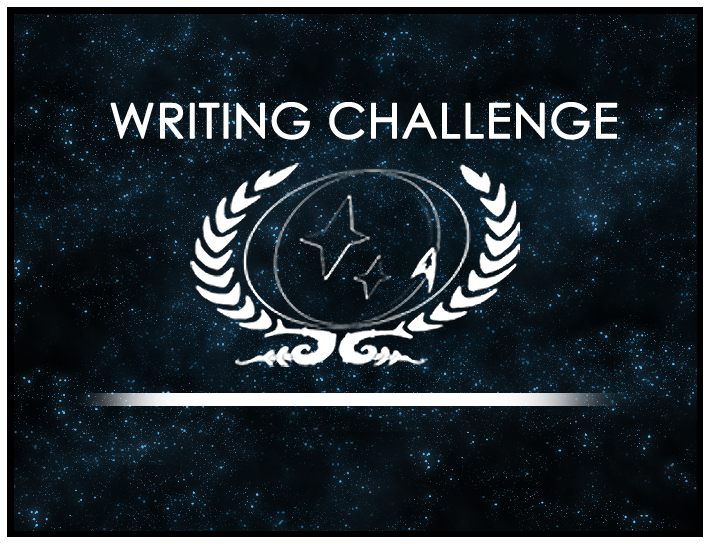 The next Challenge, “Do what is right, not what is easy,” is already up, so hurry over to the Writing Challenge forums for more!